Felicity Ware from Te Pūtahi a Toi: School of Māori Knowledge, will have an exhibit at the World Conference on Health Promotion, and present on teaching whānau how to weave their own wahakura - woven harakeke basket for babies to sleep in. The theme for this year’s conference is Waiora: Promoting Planetary Health and Sustainable Development for All. The conference, which is run by the International Union for Health Promotion and Education (IUHPE), is held every three years, around the world. This is the first time New Zealand has hosted the conference, which will involve up to 3000 delegates from New Zealand, Australia, the Pacific Islands, the wider Asia-Pacific region, Europe, Americas, Middle East and Africa. The conference will have a strong indigenous component around Māori and Pasifika and will be the biggest event ever held in Rotorua. The College of Health has more than 20 staff and PhD students presenting, including College of Health Pro Vice-Chancellor Professor Jane Mills. Dr Victoria Chinn will present her research, entitled Women unveiling their health potential: A way forward for empowering health promotion interventions. “Health promotion adopts a positive, holistic, participatory and empowerment focused approach to health, yet many women’s health programmes set weight-loss as the primary goal for success, which has not only proven to be largely ineffectivebut also damaging to women’s health,” Dr Chinn says. Sixty women took part in the programme, which ran over a six-month period, and included a twelve-month follow up. Each month the participants met to reflect on the goals they had set, and to set new ones, with the aim to progress their self-defined goals by the end of the programme. Data was collected via a series of questionnaires at the beginning of the programme, at six months and at 12 months. “Women progressed across an average of 29 levels, out of a possible 36, and significantly gained greater control over their health. The programme enabled women to create health routines in their everyday lives; broaden their health perspective to consider physical, mental and social dimensions as relevant to their health; improve their functional, interactional and critical health literacy; and more fully realise their potential for health in a process of self-actualisation,” Dr Chinn says. 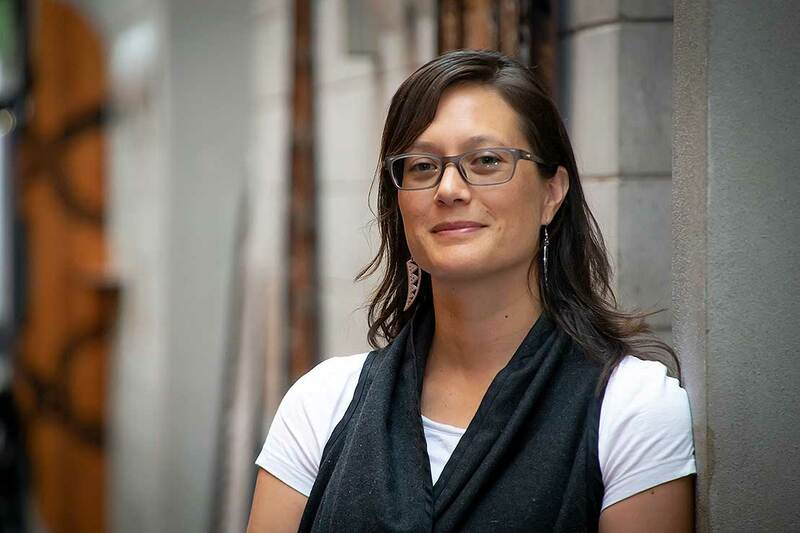 Felicity Ware, Ngāpuhi, a lecturer from Massey’s Te Pūtahi a Toi: School of Māori Knowledge, will have an exhibit at the conference, and present on teaching whānau how to weave their own wahakura – woven harakeke basket for sleeping baby (pēpi). “Wahakura are individual hand-made safe sleep spaces for pēpi woven out of harakeke, using the tradition of rāranga [weaving]. They were developed as a contemporary kaupapa Māori innovation to safe co-sleeping, particularly for Māori who have a disproportionately high rate of Sudden Unexpected Death in Infancy [SUDI]. 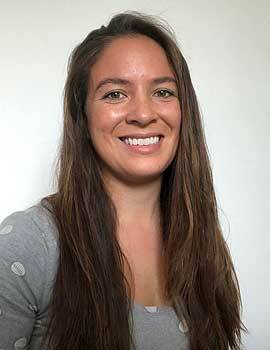 Wahakura also promote bonding, responsive parenting, breastfeeding and smokefree environments,” she says. “Wahakura embody the significant connection between the Pā Harakeke [plantation] as a model of whānau development and te whare tapu o te tangata [womb]. The atua Hineteiwaiwa, goddess of female arts, presides over both, strengthening the link between harakeke, weaving, wahakura, and raising tamariki [children]. Wahakura have their own mana [spiritual vitality] and mauri [physical vitality] inherited from Papatūānuku, Hineteiwaiwa and the whānau and weavers involved,” Ms Ware says.